Hiding the beauty of pristine beaches, coconut trees and friendly smiles of local fishermen, Tho Chu Island is well known as by backpackers. 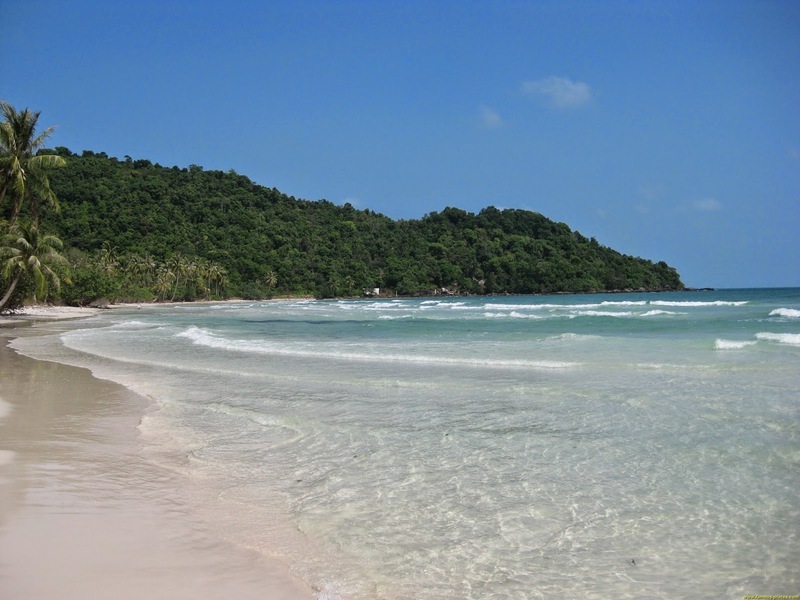 In fact, Tho Chu archipelago is in Phu Quoc District, Kien Giang Province. It consists of many small islands. Of which there are 8 large islands with the different areas. They are Hon Cao Cat, Hon Mo, Hon Cao, Hon Tu, Hon Nuoc, Hon Keo Ngua, Hon Nhan and Tho Chau. 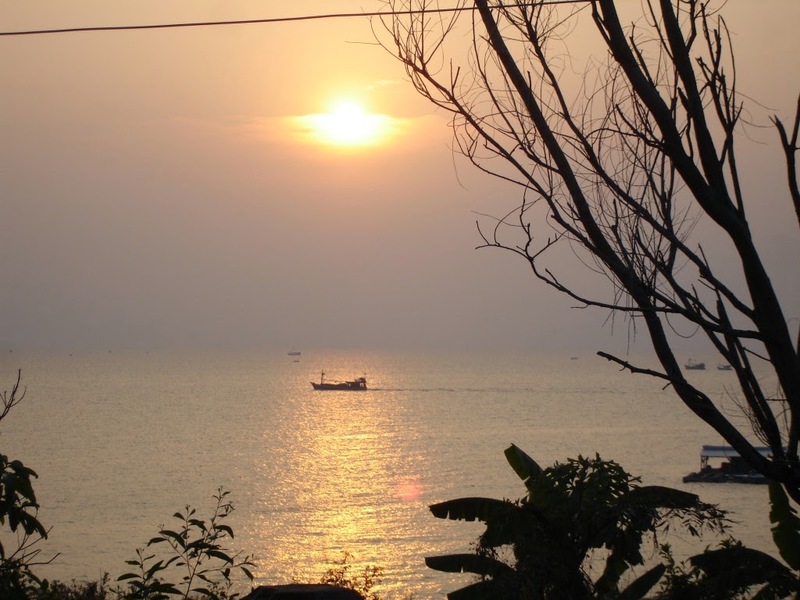 This archipelago lies in the first south west place of Vietnam, far from Ca Mau about 160 km and Rach Gia town( Kien Giang ) about 220 km. When your ship continues its voyage, many interesting are waiting for you. After traveling about 8 hours, all your tiredness disappear when your ship land. On Tho Chu Island, you can admire colorful coral forests under the clear water, watch schools of colorful fish swimming and have a wonderful feeling with lush coconut trees reflecting themselves into the sea. In addition to, there have many beautiful beaches. The best beach is Ngu beach which looks like a half moon shaped bay surrounded by mountain peaks. If you are not interested in swimming, you can dive to see 99 species of corals identified; bathe in a stream, sunbath or watch the bustling life. You will realize that local people are very friendly. Local students whom you meet on the roads are polite. You can fire on the beaches, enjoy fresh seafood and hear heroic stories told by old fishermen. You do not forget to visit the lighthouse of the island. Although it is not tall, it illuminates about 12 knots. In fact, this lighthouse is located in one of the island’s highest location (167m). Therefore, when you stand there, you can observe the entire island of Tho Chu with mountains, house roofs hiding under coconut trees, calm beaches, coracles, big ships floating. Wanna get our awesome news? Sign up and get the best viral stories straight into your inbox! Vietnam Wonder © 2016-2017. All Rights Reserved.